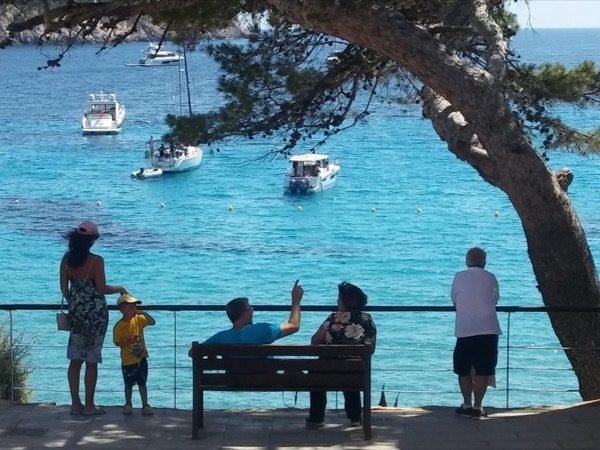 Traveler Review for Private Tour in Palma de Mallorca, Islas Baleares, Spain by Tour Guide Gina V.
It's all about the views at this UNESCO World Heritage Site! Gina was truly "adventurous" with our itinerary...and it was perfect! She was creative, patient, very nice, knew her way around the area with a personal touch, responsive and had great follow up from the beginning! TOUR GUIDE RESPONSE: Thank you, Grace, for your comments. I enjoyed showing you what I love about Mallorca. Hope to see you again soon!